In 2017 the National Institute for Health (NIHR) Clinical Research Network (CRN) Oral and Dental Health Specialty Group in collaboration with the Dental Schools Council and Public Health England, launched an initiative to identify unanswered questions relating to oral and dental health research from a patient, public and clinical perspective. 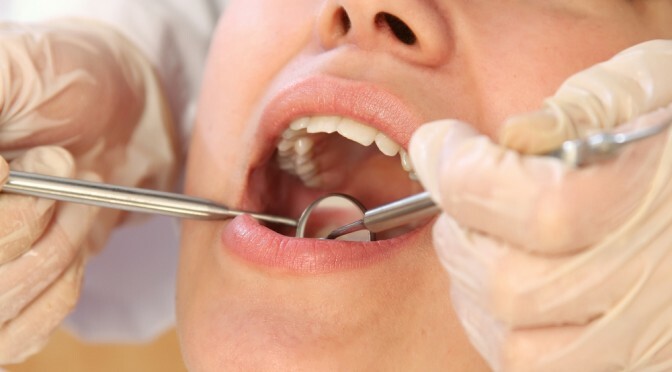 In December 2018, the Top 10 research priorities for Oral and Dental Research were announced. This initiative has been strongly endorsed by the Chief Dental Officers of the four UK home nations, the Faculty of General Dental Practitioners, Dental Schools Council and the British Society for Oral and Dental Research. Shamaila Anwar (NHR Specialty Cluster Manager for Oral and Dental Health) at crnoraldental@nihr.ac.uk. The survey will close on the 28th Feb 2019.